﻿﻿Whether you're exploring, actively working with me, or looking to sustain your success, you'll benefit from becoming a member. Members receive access to exclusive content that is tailored to their unique needs + interests. Not sure which membership is right for you? Contact me for a free consultation! 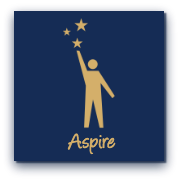 Already joined Aspire? Access now. 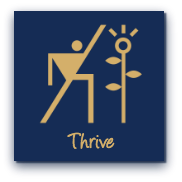 Already an Achieve or Thrive client? Log in. Access exclusive content to further explore your strengths + inspire action. 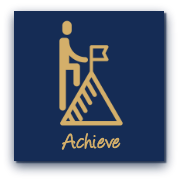 Make the most of our partnership with targeted resources designed to accelerate your achievement. I'm Ready to Achieve More! ﻿﻿﻿Reach new heights with tailored content that will support your continued growth. I Want to Sustain Success!